Some days I like my tea green and my coffee black. Straight up, no fuss. 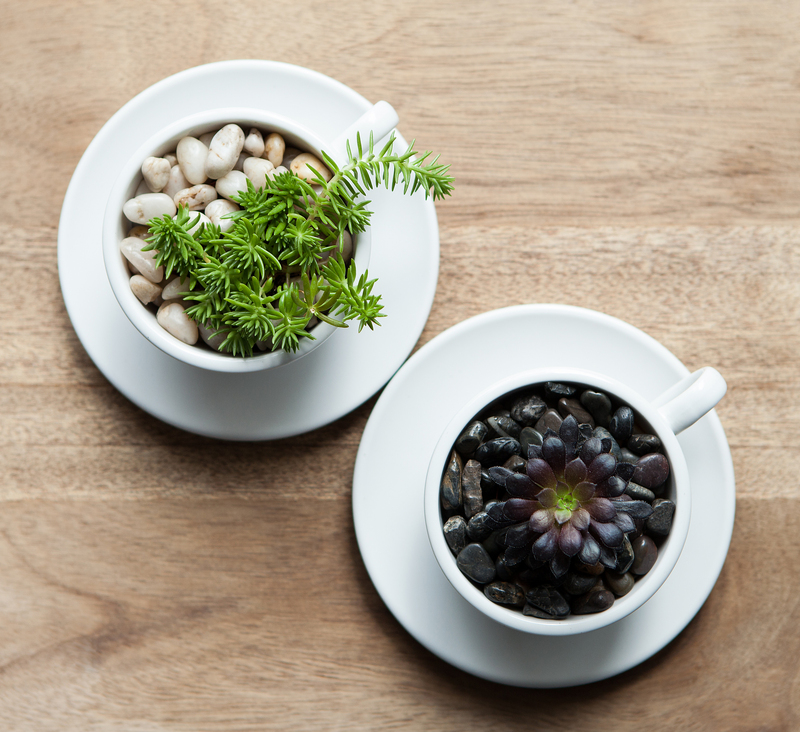 Green and black succulents, tea and coffee style.